Bonus Material: Online Simulation - Viral Growth "Flight-Simulator"
This course will start with the basic dynamics of exponential growth. It is a first step in a series of online courses which cover different aspects and challenges. The objective is to gain awareness about the dynamics behind exponential growth and why does it happen or not happen. With over 2.5 hours of video material and tools, this course offers a new way to learn, explore and share. 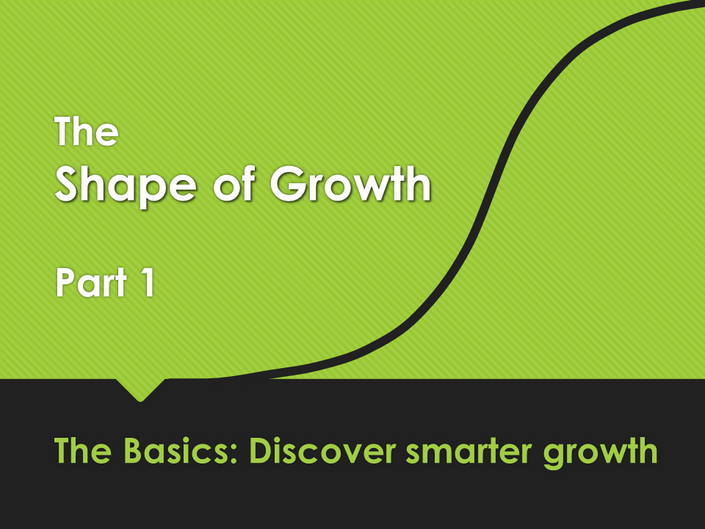 PLUS: We will explore and discover the impact of 3 different growth hacks in a simulation. Benefits: When you are creating a plan, campaign or manage a customer base you need to make assumptions about growth. This course helps to develop a mind-set for behaviour of dynamics systems, to avoid simple mistakes and to advance judgement and ability to take action. Prerequisites: Just be curious and open to learn. No math required. Basic introduction into the topic. Please send email to info@wittigonia.com with the subject line "Referral sign-up". We will send you information and your custom link which you can promote.